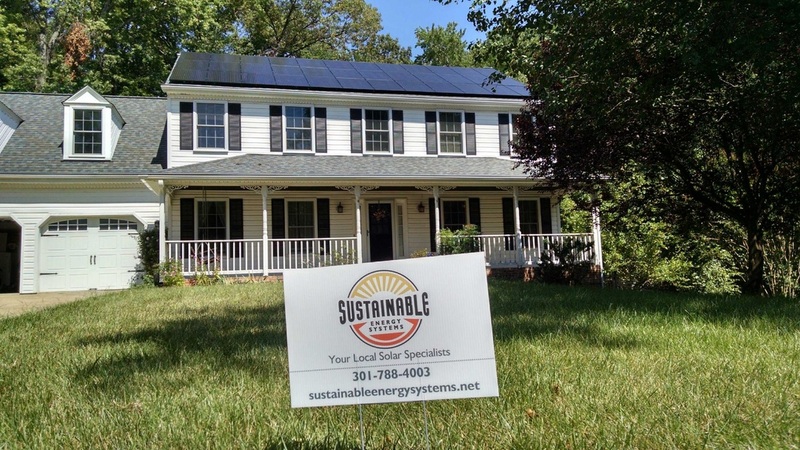 Sustainable Energy Systems is a family owned renewable energy design and installation business based out of Frederick, Maryland and operating in the mid-atlantic region since 2008. 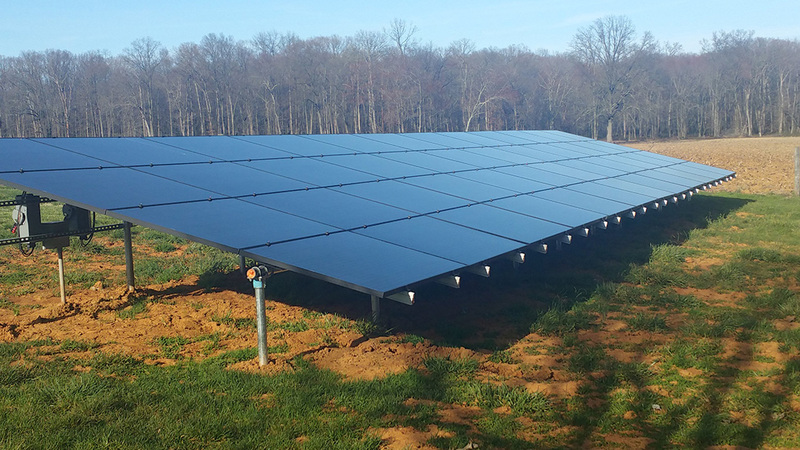 We hire locally and support multiple renewable energy employment programs offered by local universities. We seek American made materials and support the local economies of our clients. 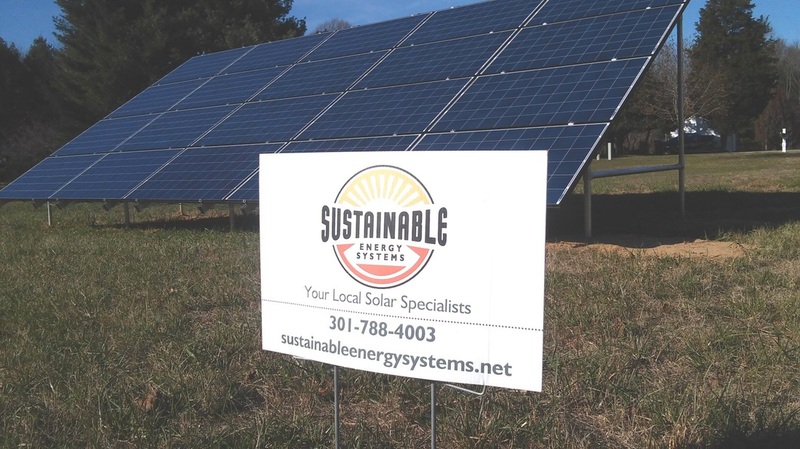 Sustainable Energy Systems offers a full range of solar services. Whatever your needs may be we are here to help you every step of the way. 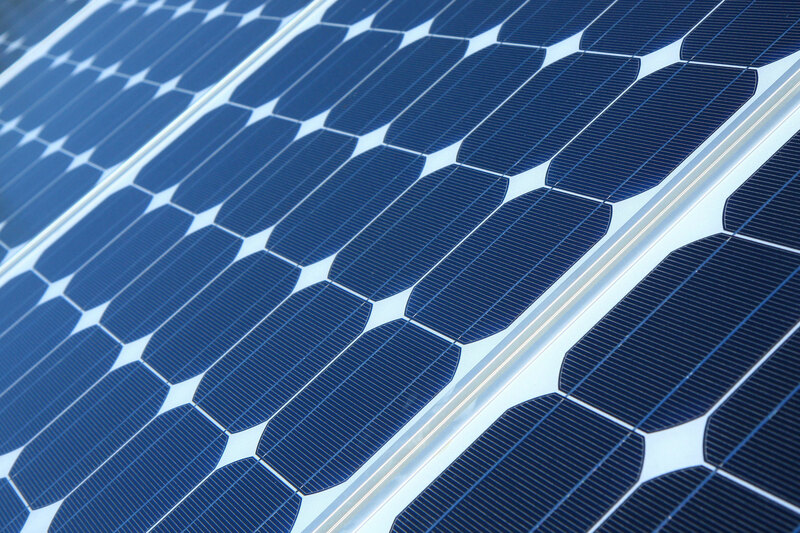 Grid-tied or on-grid systems make up over 90% of today’s photovoltaic systems. Utilities across the country pay consumers for excess power generated. When your system produces more power than you are using the excess power is pushed out into the power grid and you are credited for each kWh. When you are not producing enough power to offset your usage (such as at night) you will pull from those credits saving even more money. 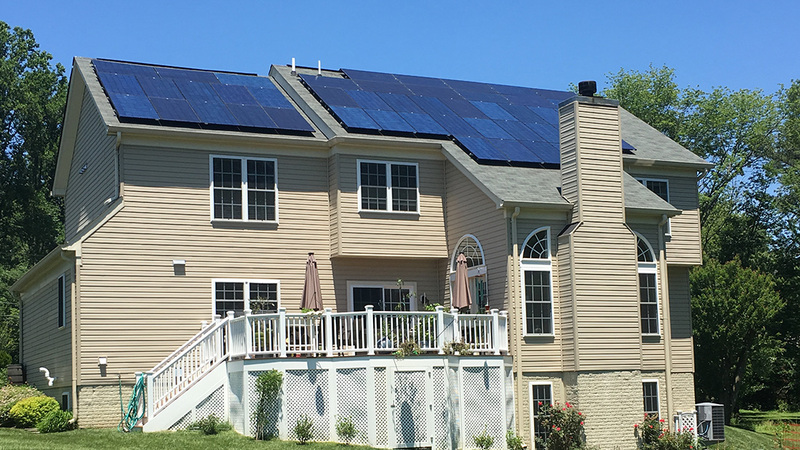 Grid-tied systems are a great way to benefit from clean, renewable energy while still benefitting from the convenience of the power grid. 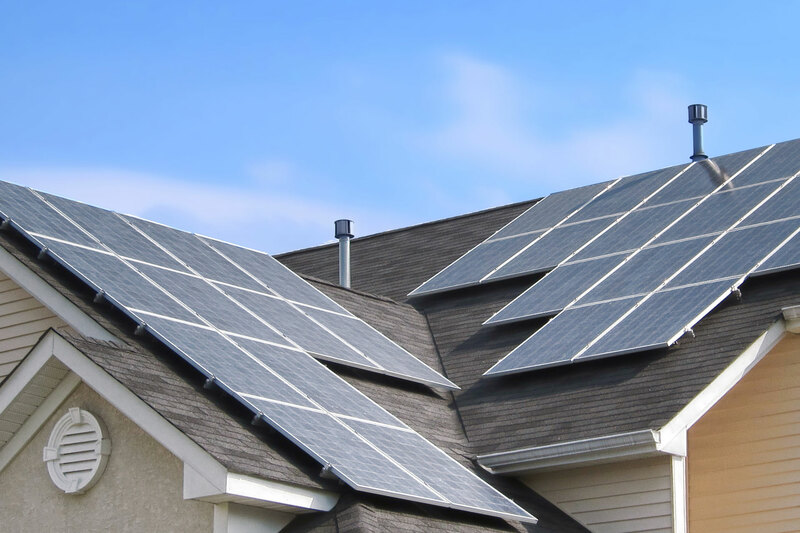 Battery back-up systems consist of small battery banks to give you enough stored electricity to power critical loads such as a refrigerator, well pump, and lights for 2-3 days when the grid goes down. This is essentially 'the best of both worlds' – all the benefits of a grid-tied system with the peace of mind of back-up power. 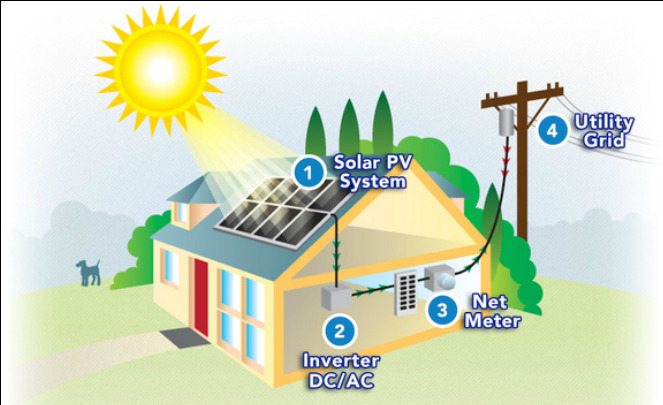 This DC power produced by PV panels can be stored in batteries, then converted into alternating current (AC) power by the inverter and consumed when needed. 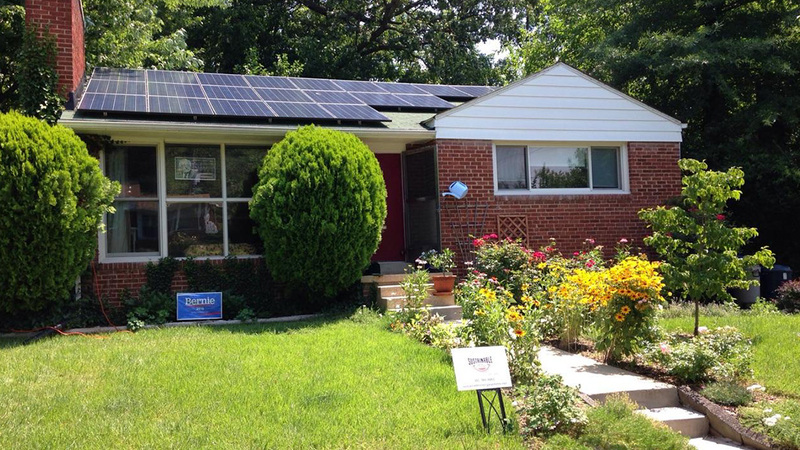 This is referred to as an "off-grid" system. 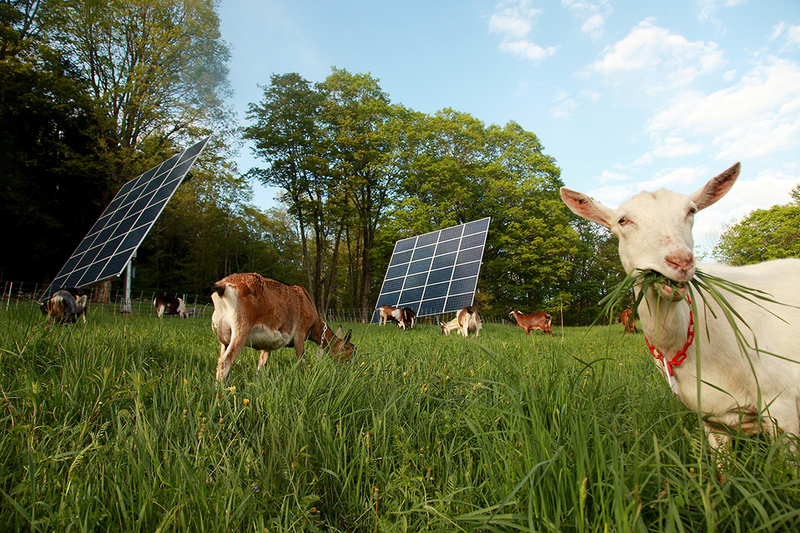 The advantage of off-grid systems is that you get the satisfaction of supplying all your own electricity, independent of the grid. 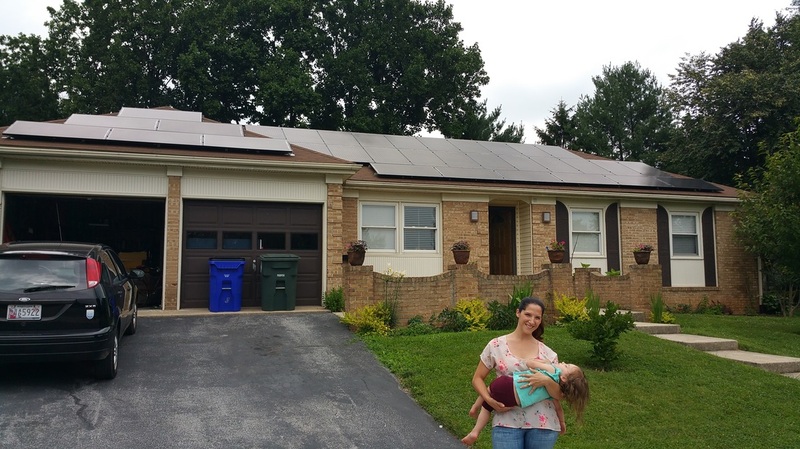 When the power is out for your neighbors, you still have all the power that you generated. 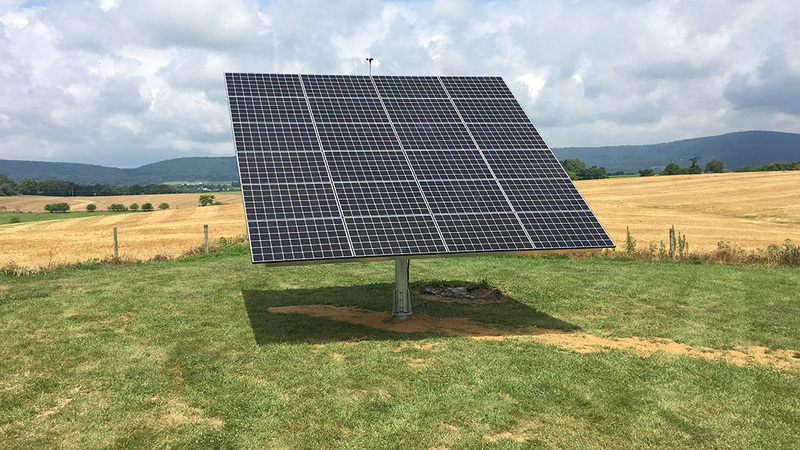 Off-grid systems are perfectly suited for remote locations, possibly new construction where it is very costly to have grid power brought to the house. 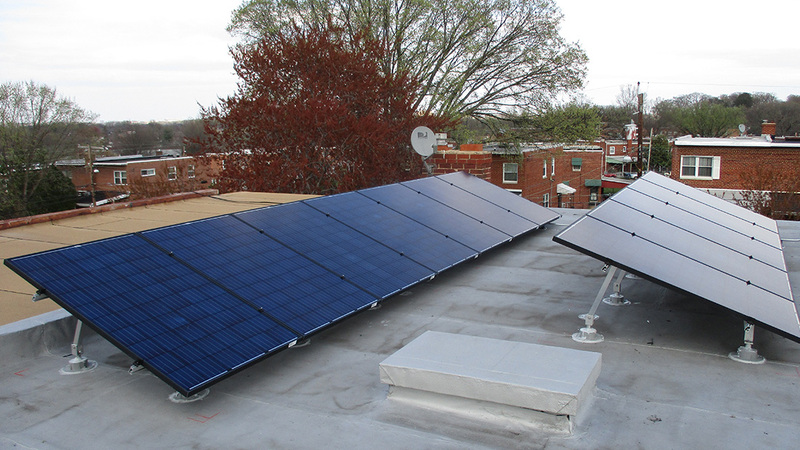 SES designs and installs commercial PV systems ranging in size from 20kW to 1MW. 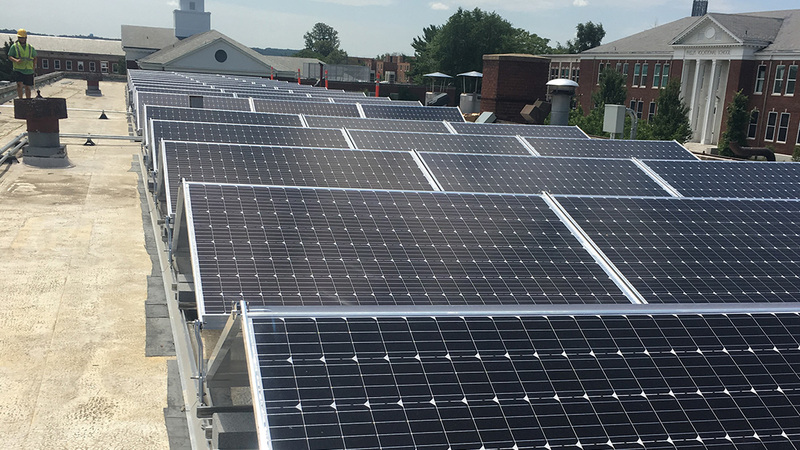 Commercial buildings often use a tremendous amount of electricity and also have large roof spaces available to solar panels. 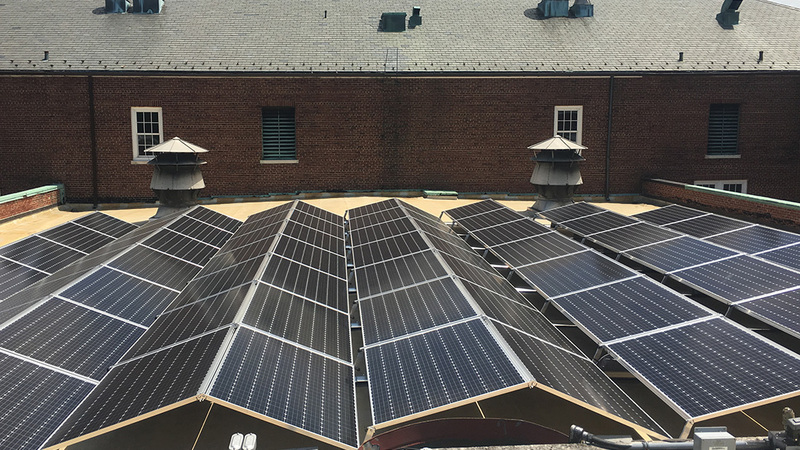 Solar can be a great investment for a business with the solar systems paying for itself in less than 5 years due to the many business friendly incentives. Fill out our contact form for a free quote. Please provide us with a short description of your goals as well as your annual usage or average utility bill. 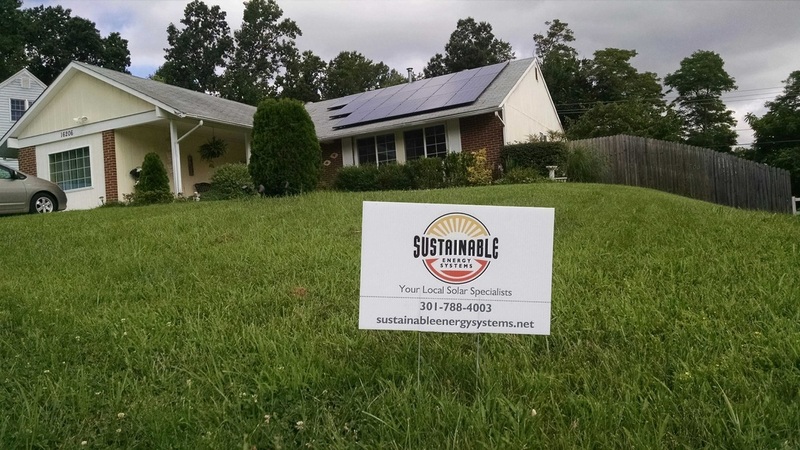 We look forward to helping you go solar! FOLLOW THE SUN INTO THE FUTURE. 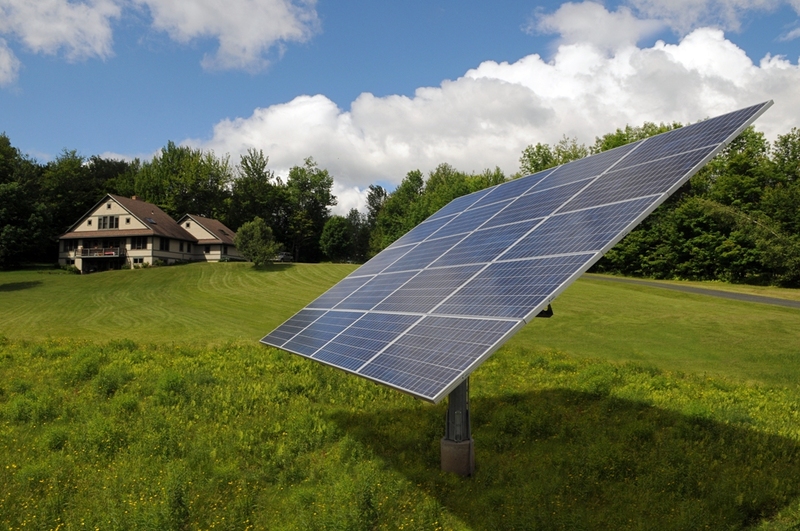 Sustainable Energy Systems is a certified dealer and installer of AllEarth Solar Trackers. 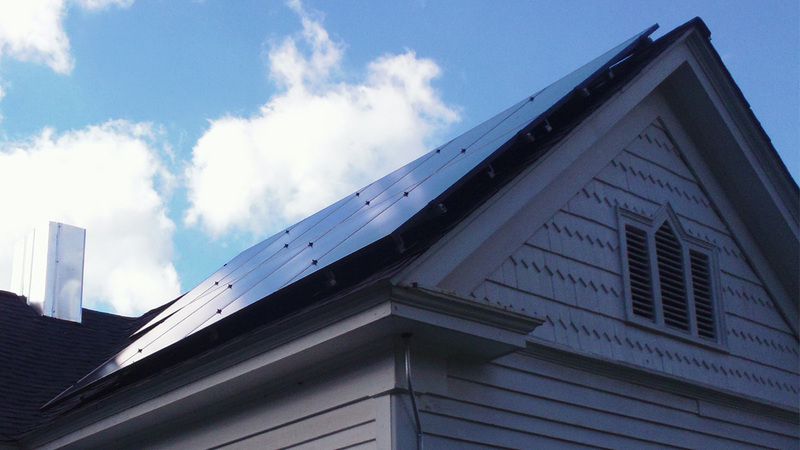 The best energy solution won’t matter if it isn’t reliable and well built. AllEarth Solar Trackers are American engineered and American made and come with a 10-year full-system warranty and a 25-year design life. Our systems are 120 mph wind rated and can withstand harsh winter climates with superior snow shedding. All of this adds up to a system that’s effective and efficient every day—a system that you can count on well into the future.